Eating a meal from a bowl is far from a new concept — soups and salads have existed for a long time. The trend of bowl entrées has been showing up increasingly in restaurants in recent years, especially since 2015, with no sign of slowing down. The appearance of bowl meals on menus increased 29.7% in the last five years, according to Technomic research. Menu penetration of bowl dishes has risen steadily recently, and now sits on over 31% of restaurant menus. Bowl food even made an appearance at the 2018 royal wedding! Social media has also contributed to the ever-increasing trend – these colorful bowls photograph well for Instagram and across social. 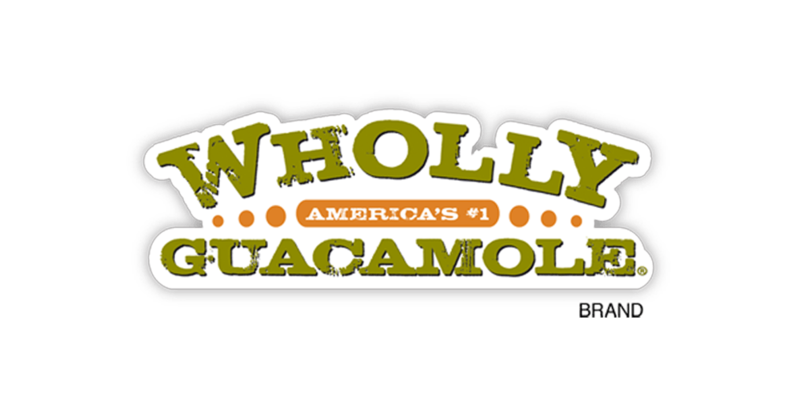 Just search wildly popular hashtags like #bowl, #powerbowls and #acaibowl for a variety of visually stunning bowl breakfasts, lunches, dinners, and snacks. Bowl-centric meals are trending for their ability to produce a rich flavor experience. 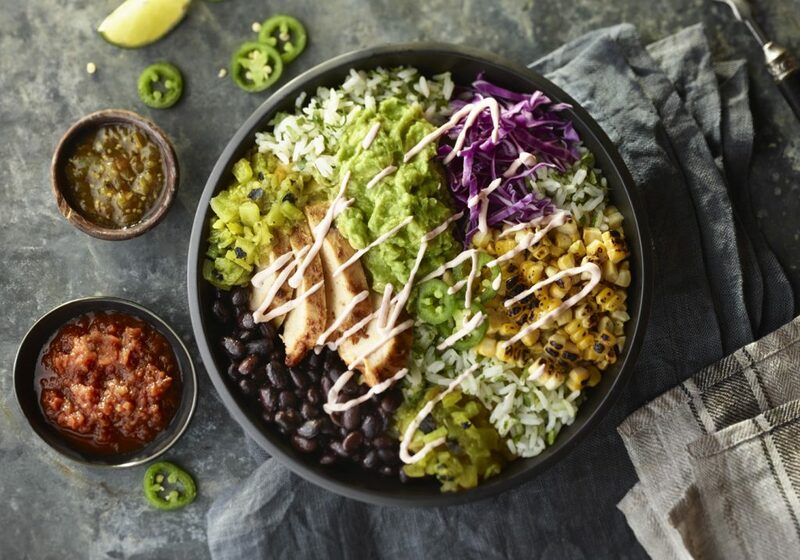 Bowl meals provide versatile ways for your guests to mix flavors and textures together while melding different ethnic food styles to create something completely unique. 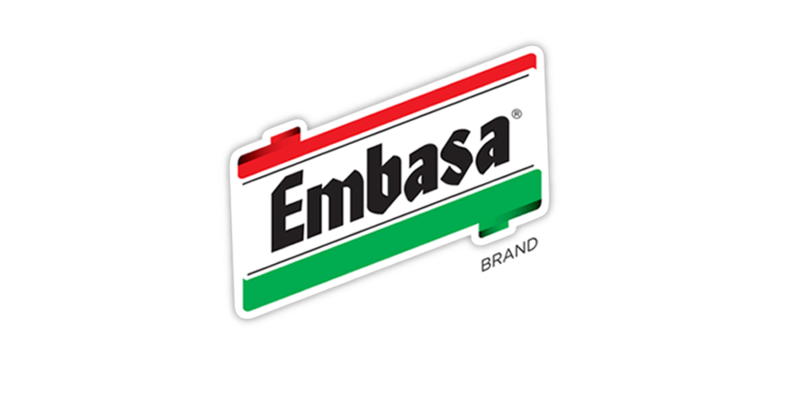 Chefs can use on-hand, high-quality ingredients and flex their creativity with exciting flavor combinations. 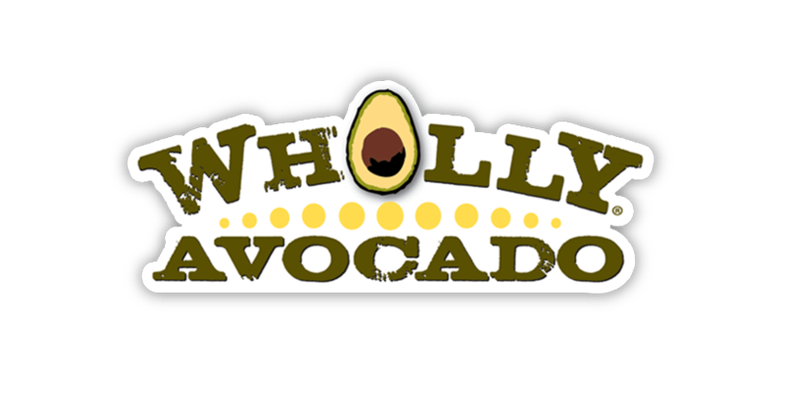 Combining proteins, grains, veggies, sauces and other toppings is the basic idea, but bowl meals can range from a fruit-packed smoothie bowl for breakfast to a burrito bowl for lunch to a poke bowl for dinner. 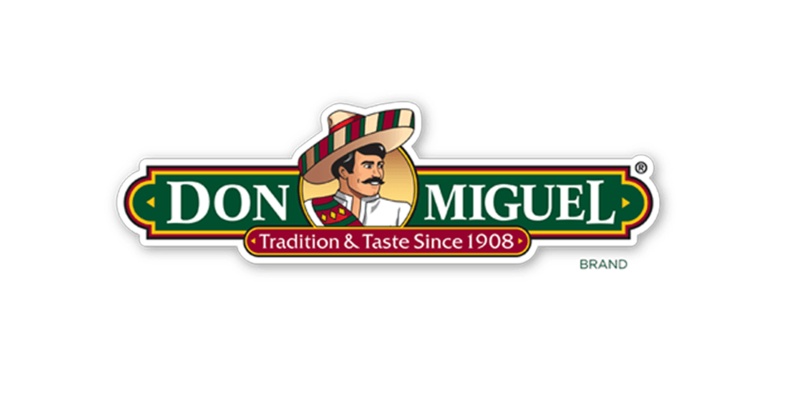 Current consumers are highly motivated to customize their meal experiences, especially among younger generations. 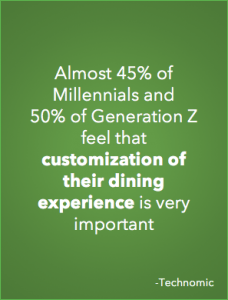 About 45% of Millennials and 50% of Generation Z feel that customization of their dining experience is very important, according to Technomic research. It’s easy to see why bowl meals have become so popular when they provide customers a chance to make each meal truly their own and cater to their own tastes and preferences. And, bowl food can be customized for nearly every food sensitivity, allergy, protein, and taste preference. Try these delicious, Mexican-inspired bowls using some of our favorite products. 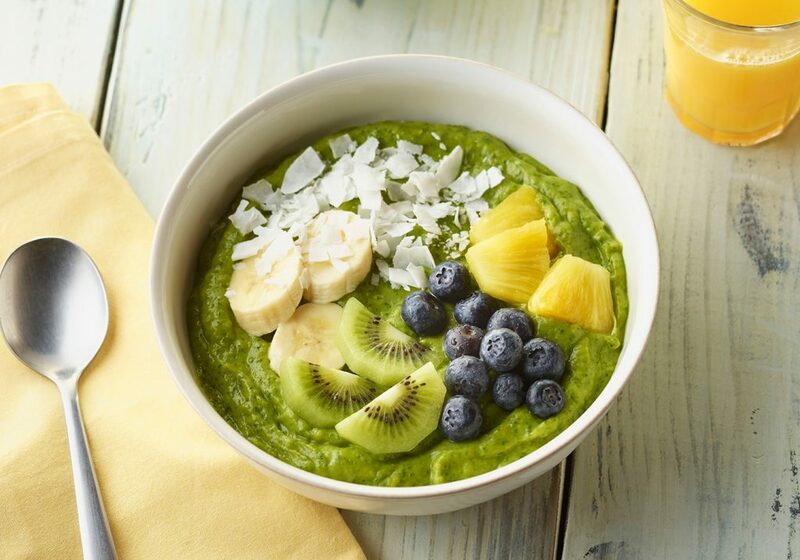 Healthful WHOLLY® 100% Avocado makes the perfect base for an energy-packed smoothie bowl when blended with spinach, pineapple, mango and coconut water and topped with fresh blueberries, pineapple, bananas, kiwi and coconut. 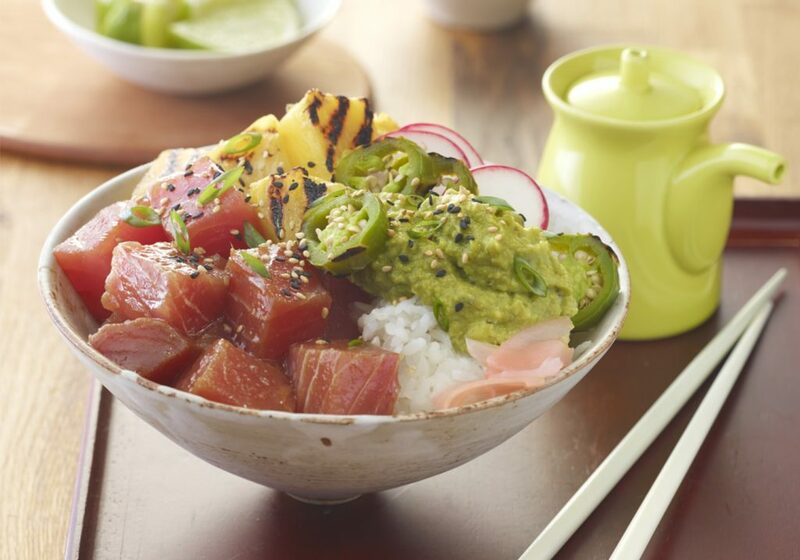 Fresh-caught yellowfin tuna paired with sticky rice, grilled pineapple and jalapeños, sliced radishes, ginger and WHOLLY® Hand-Scooped Avocado. Topped with sesame seeds. 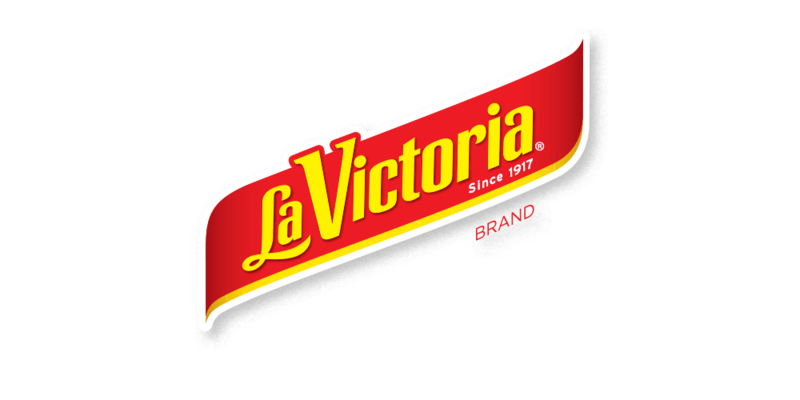 Build a protein-packed bowl with chipotle chicken, black beans, cilantro rice, roasted corn, LA VICTORIA® Hatch Green Chiles, LA VICTORIA® Roasted Verde and Red Pepper Salsas and WHOLLY® Hand-Scooped Avocado.